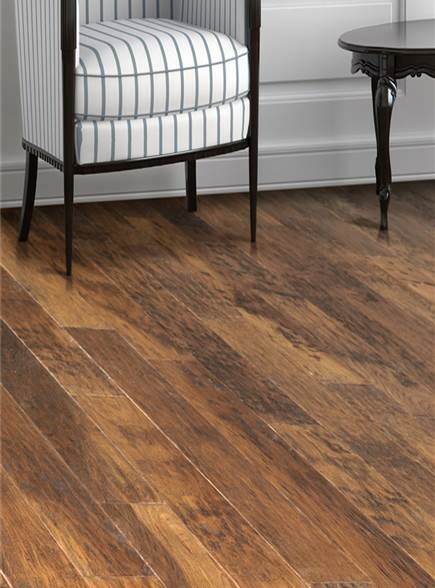 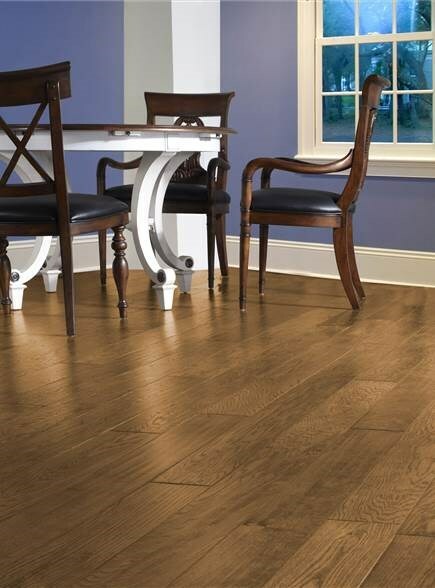 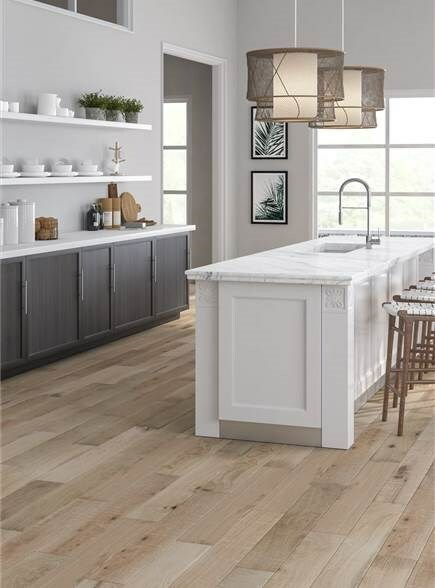 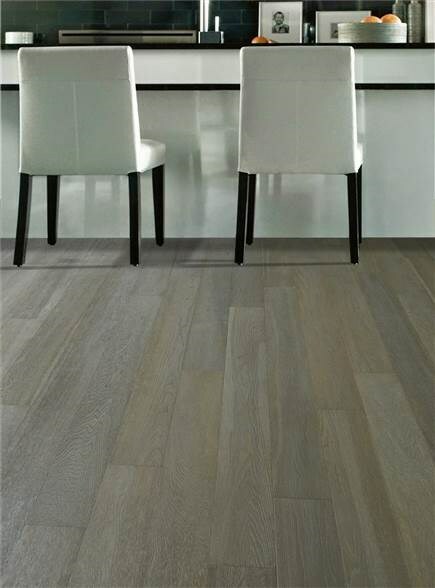 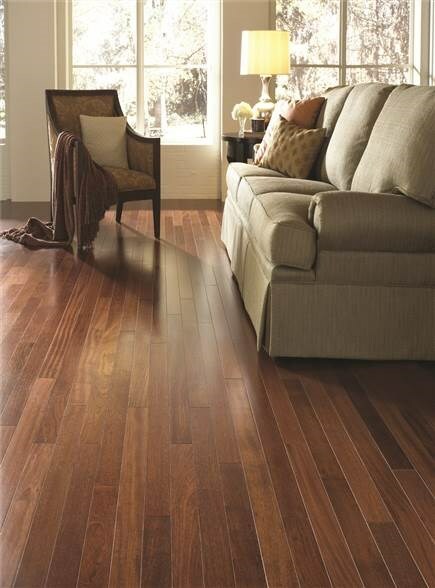 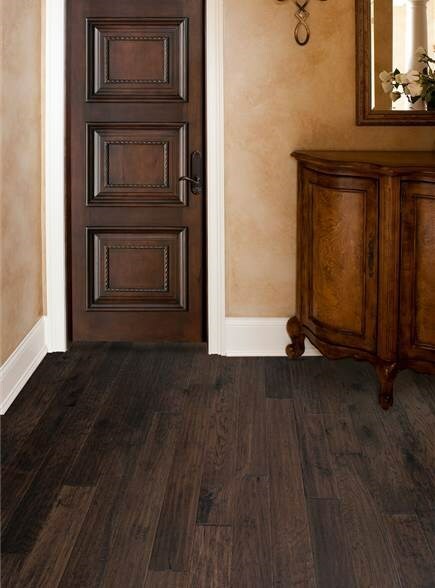 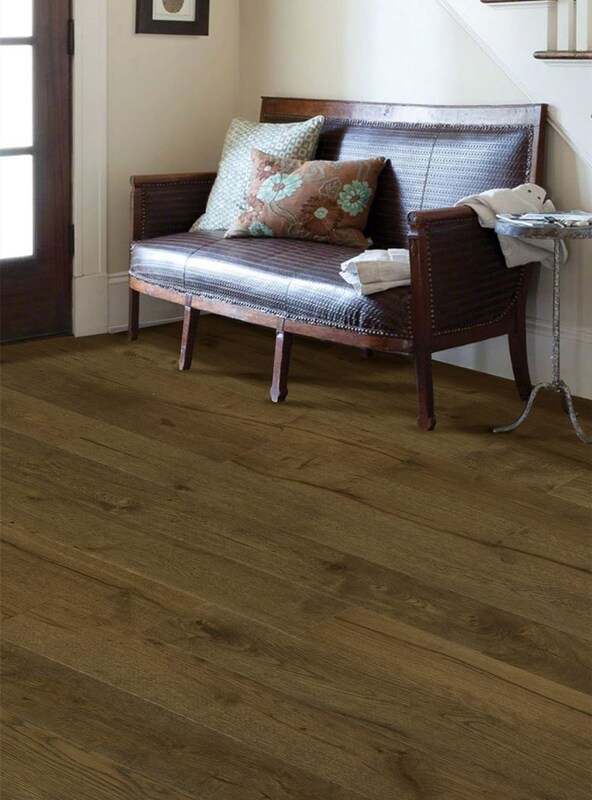 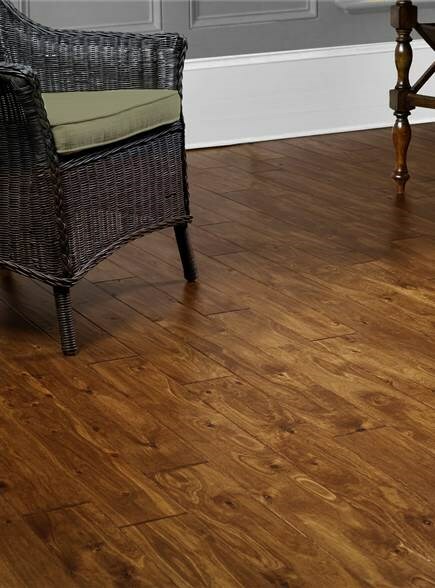 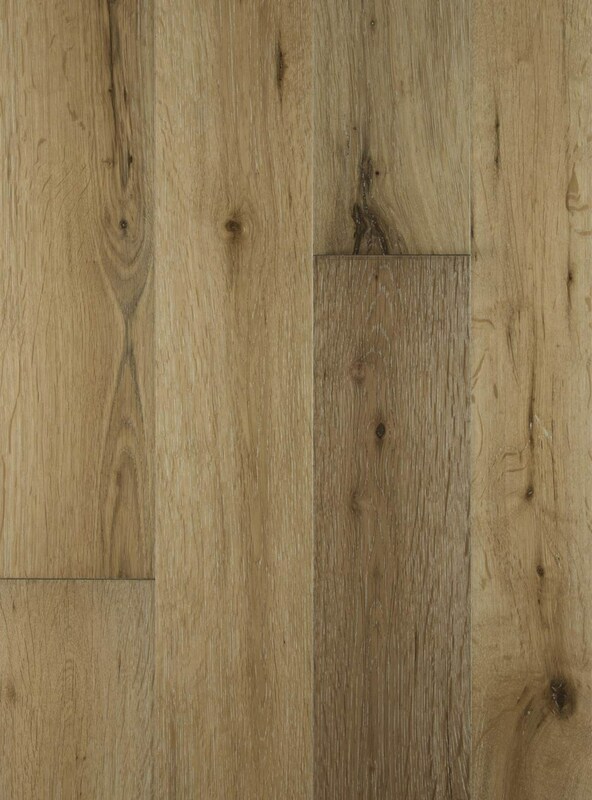 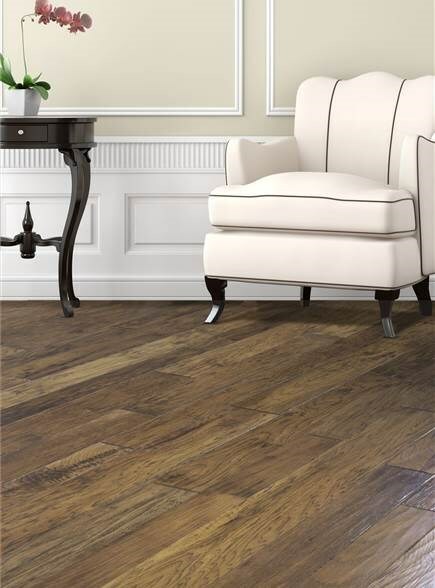 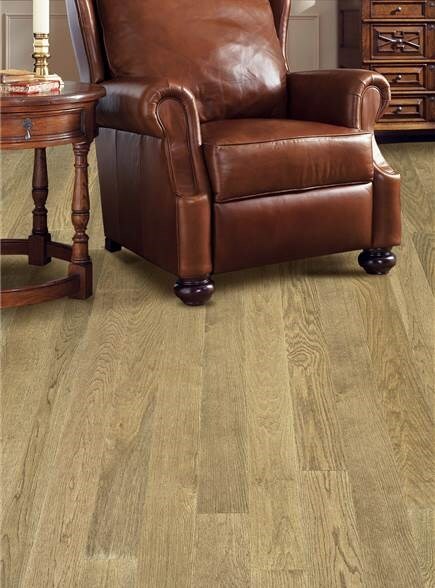 Versini Flooring authorized retailers are well appointed to provide professional installation, service, and sales of our fine hardwood flooring. 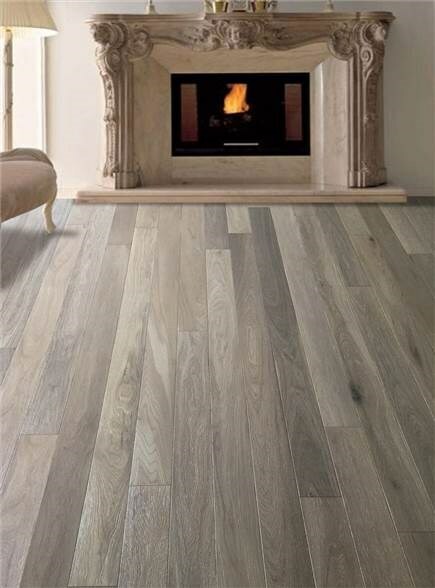 Flooring is a large investment, and we encourage consumers to only purchase flooring from a local Versini Flooring retailer. 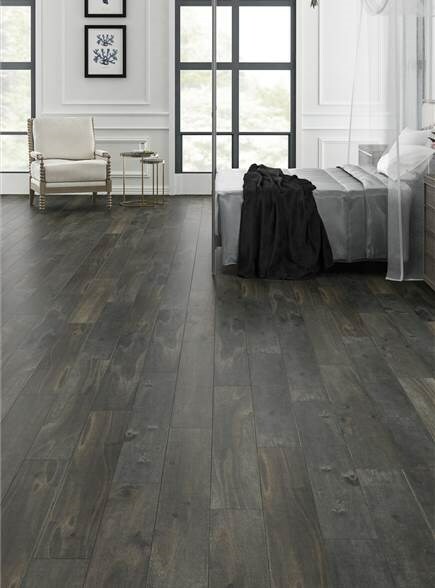 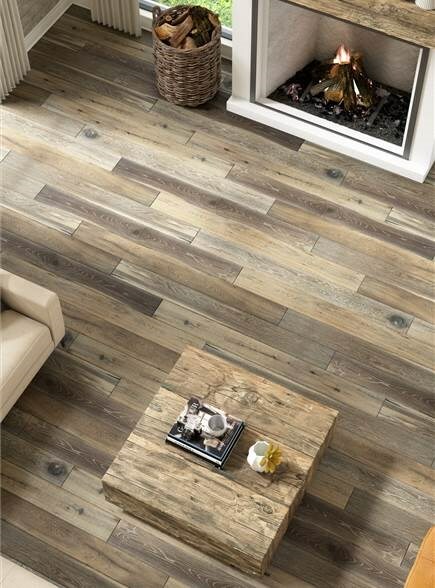 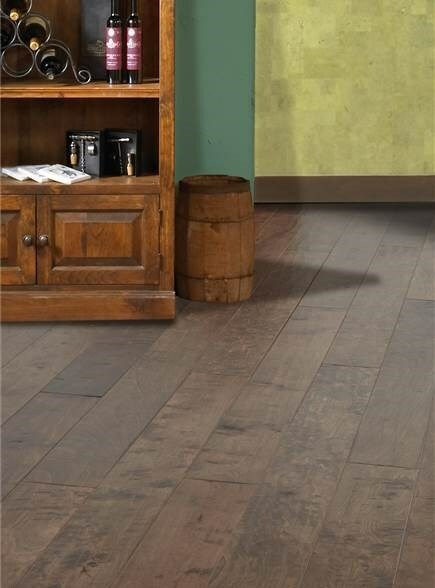 The purchase of Versini Flooring via the Internet will void the present manufacturers warranty.